US-based technology giant Intel Corp is expected to receive a mammoth financial grant of about $1 billion from the Israeli government. This move is seen as the efforts of the Israeli government to boost investment and economic prosperity in the country. With this aid, Intel is going to expand its chip manufacturing operations in Israel and is committed to invest $11 billion for the same cause. 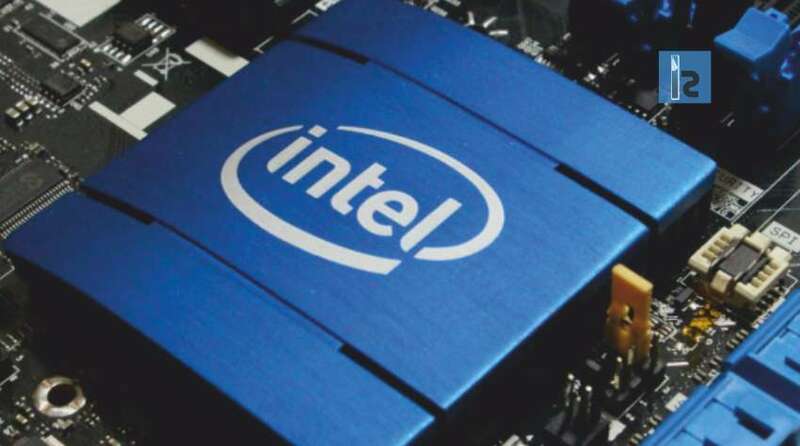 Israel’s Finance Minister stated that Intel is one of the major employers and exporters in Israel where many of its newer technologies are developed. California-based Intel stated that it would submit a business plan “for continued investment in the company’s Kiryat Gat manufacturing site” that is located in central Israel, but did not want to disclose any further details, including the schedule, costs and technologies involved. This expansion is expected to add 1,000 more employment to Intel’s workforce of nearly 13,000 in Israel. Israel’s economy minister said that it is one of the biggest investments of its kind ever in the country that will strengthen the economy and employment in Israel. Last month itself, Intel had given hint about the expansion of its projects in Ireland, Israel, and US. The company is looking to diversify its products for a broader range of customers- like auto safety, and wireless connections for mobile phones. Intel’s exports from Israel rose by $300 million in 2018 to $4 billion, while it bought $1.7 billion of products from local establishments. The technology giant, along with Israel Chemicals and Teva Pharmaceutical Industries, accounts for close to half of Israel’s industrial exports.